Our new wine list recently launched and we’re delighted with the new selection. The bar here at Monteiths, Edinburgh has gained an excellent reputation for exceptional cocktails, craft beers, wines from around the world and so we love the challenge of maintaining these high standards when creating a new drinks list. 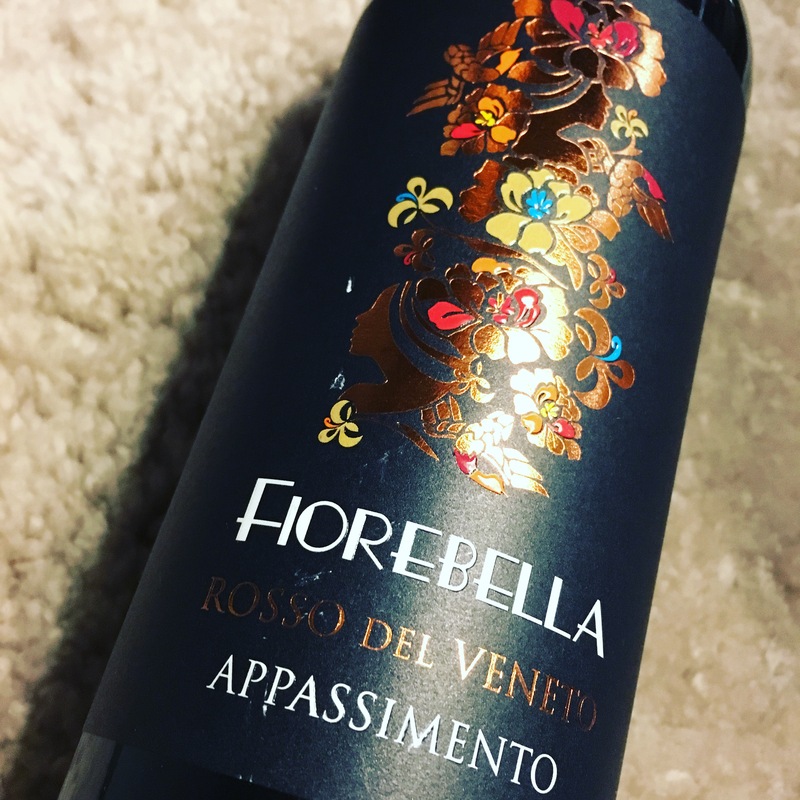 One of the new wine additions is the 2015 Fiorebella, Rosso Del Veneto from Italy. Deep in colour with pronounced blackberry fruit on the nose - dark, warming and almost brooding, but at the same time with a highly perfumed fruit character and a luscious freshness. 40% of the fruit is 'appassimento' whereby it has been allowed to dry in the sun until almost raisin like in appearance. This is a popular technique in Italian winemaking and results in a much more concentrated, full bodied and flavourful wine with velvety smooth & long finish. Due to this smoothness it's a perfect choice to enjoy by the galss at the bar or with dishes such as lamb. In addition to our new wines, our premium sprit range, craft beers on draught & by the bottle and of course our delicious selection of handcrafted cocktails will have you spoilt for choice. Located on the Royal Mile in the heart of the Edinburgh Old Town, Monteiths is must for excellent food & drinks.